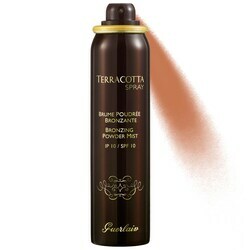 s+r – Self Tanners | . . a U R a . .
St. Tropez worked for me few times and didn’t sometimes. It was also a lot of work for me. So I did some research and decided to give it another shot in trying out some other self tanners. These self tanners below are a lot less maintenance. You just apply like lotion and they got great reviews! La Mer Soleil de la Mer ‘s The Face and Body Gradual Tan for $85. Received all amazing reviews. The downfall is the price tag, but this amount should last you a summer’s worth [if not more] on average. 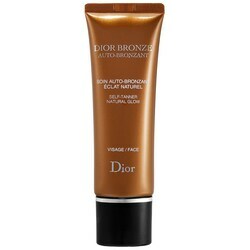 Dior Bronze Self-Tanning Natural Glow for Face for $33. Most all great reviews with minor disapproval. 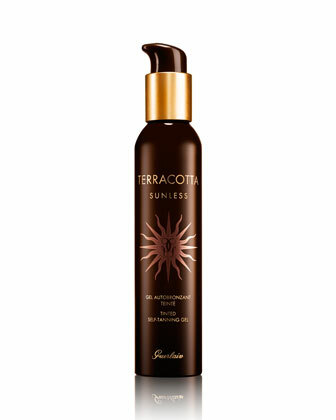 Guerlain Terracotta Sunless Tinted Self-Tanning Gel for $52. This entry was posted in s&r and tagged Dior Bronze Self-Tanning Natural Glow for Face, La Mer Soleil de la Mer 's The Face and Body Gradual Tan. Bookmark the permalink.